ArtVentures provides interactive, hands-on, quality art education. Our in-school field trips are designed to offer your students the opportunity to explore and communicate their thoughts, feelings, and ideas visually. Our process-focused lessons empower students to think critically and creatively. Best of all, they learn the skills and techniques they need to create a unique work of art, rather than copy an example. Dive into the magical world of Henri Matisse and investigate the process he used to create his world famous cut-outs. Mix, paint, cut and glue your way through this colourful project. The result is a bold, Matisse-inspired cut out. This art exploration is designed with the early learner in mind. 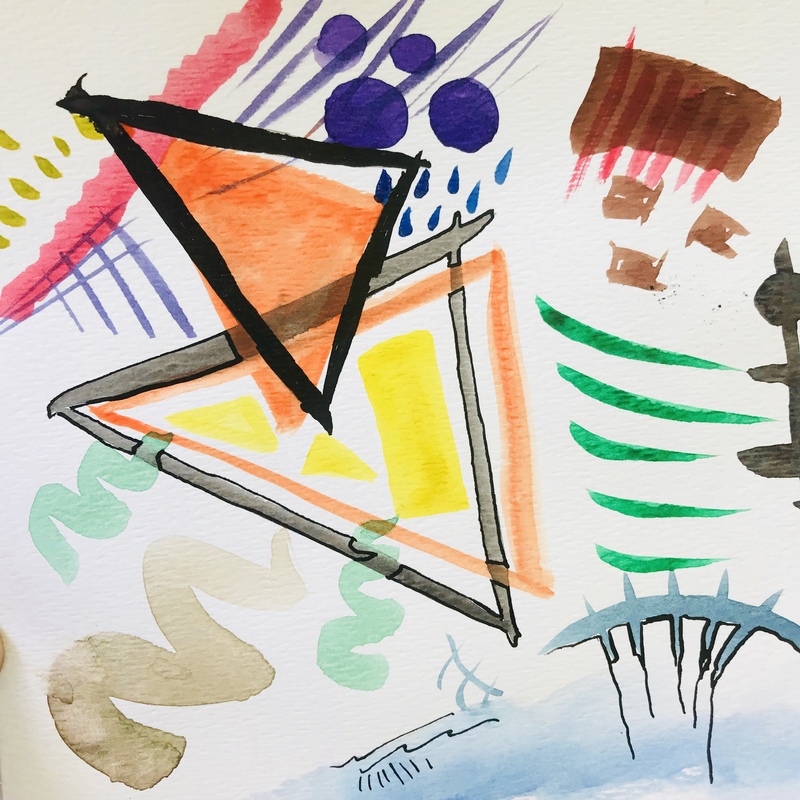 Discover the elements of art as you investigate the connection between art and music... all in the name of Kandinsky! Great for any holiday! This project is a hit with parents, teachers, and students alike. 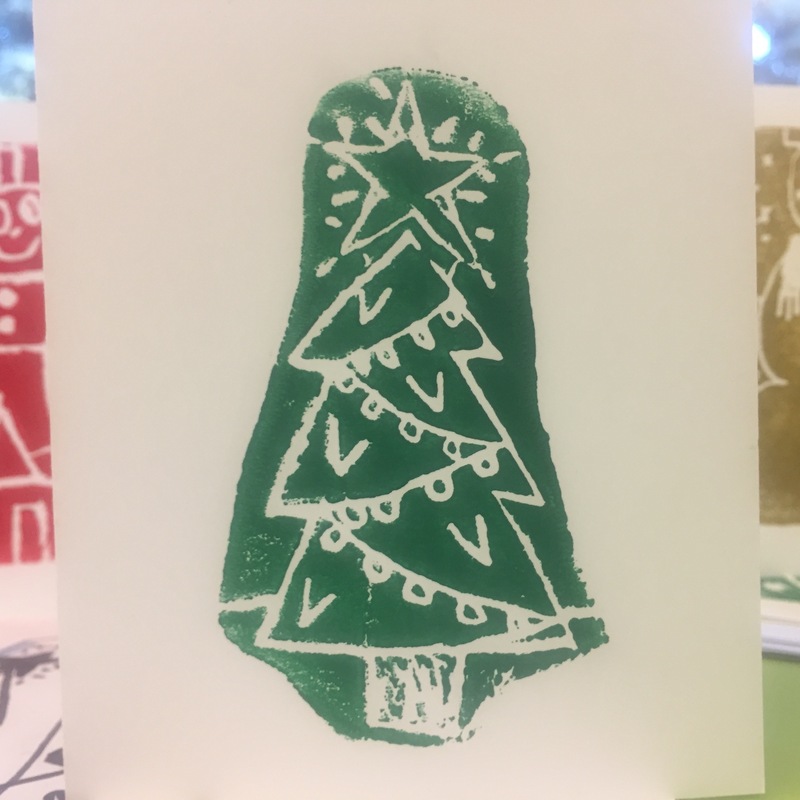 Design and printmake an edition of three beautiful holiday cards. Perfect for heart month and Valentine’s day! Learn about your heart and experiment with printmaking. 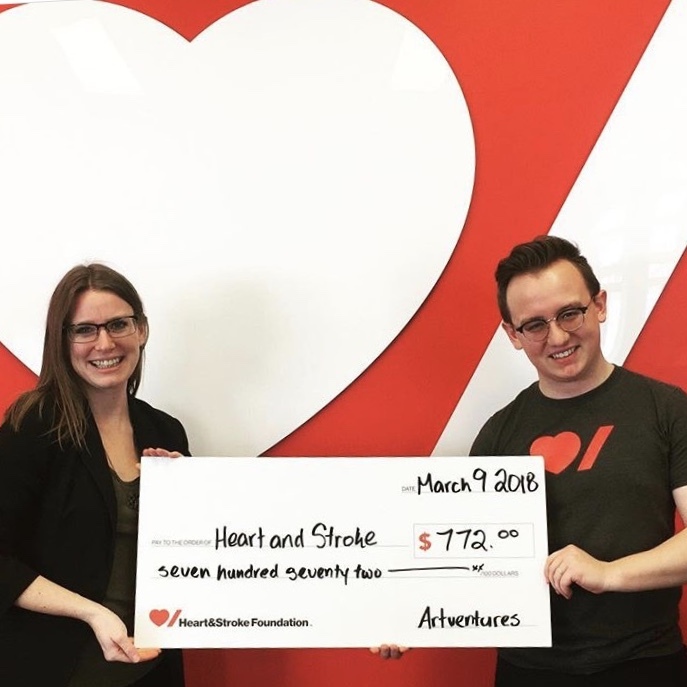 Developed in coordination with the Heart and Stroke Foundation of Canada. Great for Mothers Day and Fathers Day! 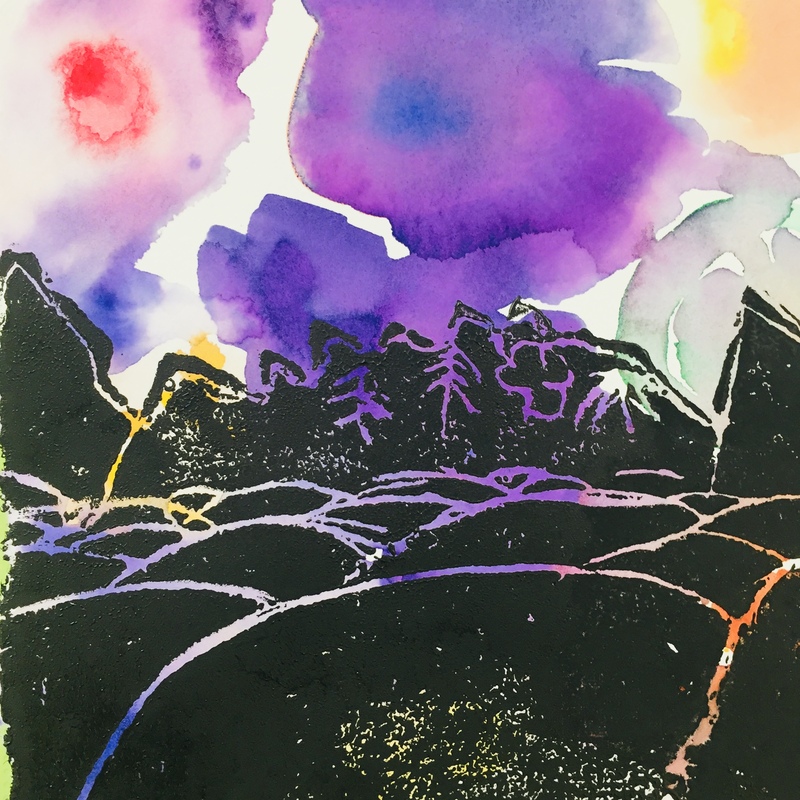 These beautiful masterpieces draw on your students' personal ideas and experiences. ArtVentures offers mobile, process focused art education in Edmonton and surrounding areas. We literally bring creativity right to your doorstep. See what all the fuss is about... book with us today!